Find motels in Cartersville, GA and other fun things to do. View our list of attractions, activities, events, restaurants and visitor information. Located in Rome Georgia this motel is 11 minutes' drive from Oak Hill and the Martha Berry Museum. It features rooms with free WiFi access.A microwave and refrigerator come standard in each room at Studio 6 Skytop Rome. A cable TV is also included. 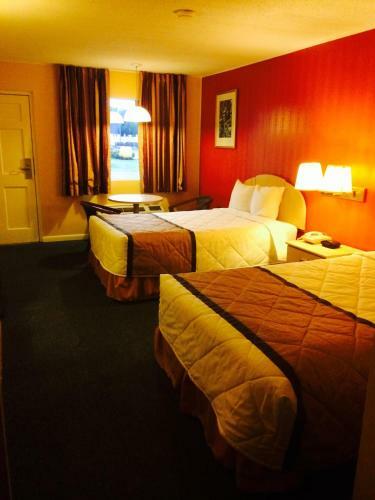 Free Internet, Pets Allowed, Non Smoking Rooms. Free Wi-Fi and an on-site guest laundry make the Courtesy Inn-White a practical and economical choice off I-75 less than 50 miles north of Atlanta. 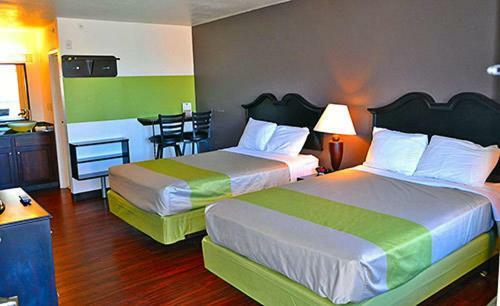 The 96 rooms at the two-story Courtesy Inn all feature wood furnishings free Wi-Fi cable TV and seating areas. Free Internet, Pets Allowed.